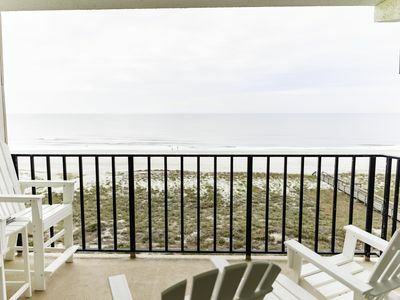 Come Enjoy Gorgeous Views of the Atlanta Ocean! Gorgeous Shipwatch 6th floor villa/condominium fronting the Atlantic Ocean and the AIP Ocean links Golf Course. 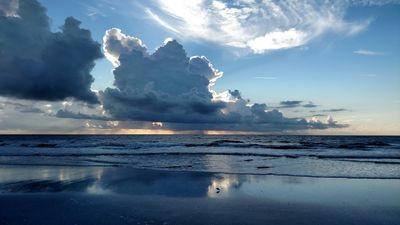 Literally the best views on the southeast coast. 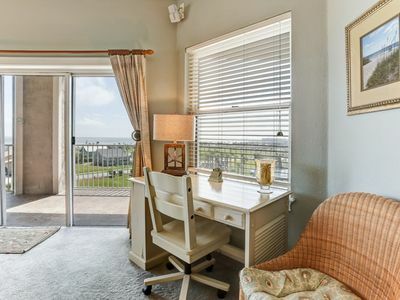 Beautiful eastern ocean, golf and beach views from the balcony. Kitchen has custom maple cabinets in a modern kitchen, with blue pearl granite counter tops, Pantry, Kitchen Aid Range, Bosch Dishwasher. 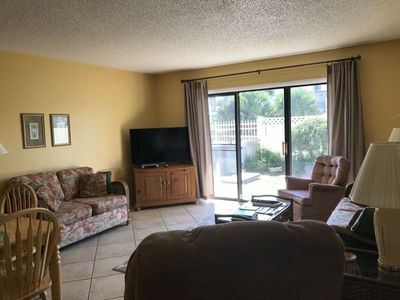 Large rooms (1650 sq. 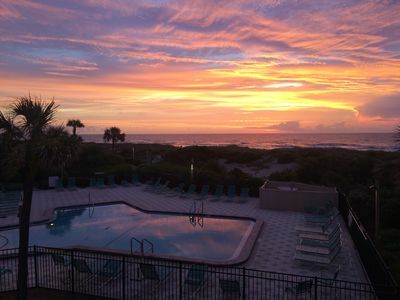 ft.) include Living Room and Dining Room and ALL bedrooms with full ocean, golf views. This villa has been completely renovated with only the best amenities and systems. Internet, wireless or wired availability. Omni Amelia Plantation is rated one of the top 10 resorts in the US by a major resort magazine and travelers, and as you will discover, it still is. 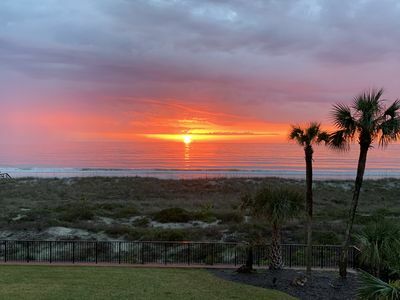 Amelia Island is an adult playground with some of the best shopping and restaurants in the country. Plenty of things for the children to do as well. 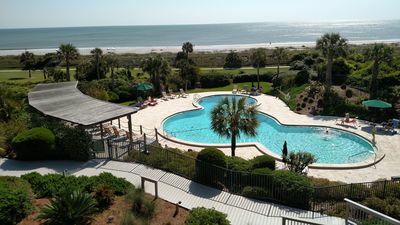 Nearby attractions: horseback riding, kayaking, shark teeth hunting, Segway trips, state parks, full-service spa, shops, farmers market, tennis, golf, downtown historic Fernandina Beach, boat trips. 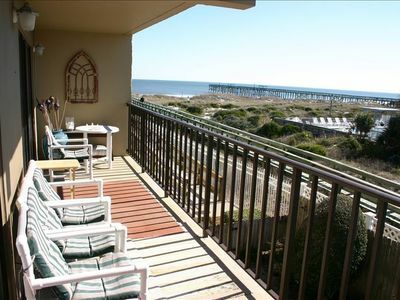 Great View of the Beach from the Balcony! 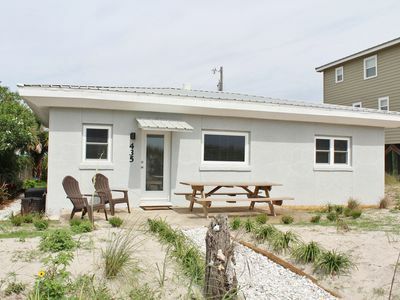 Renovated Beachfront Cottage - Just Steps To Ocean! 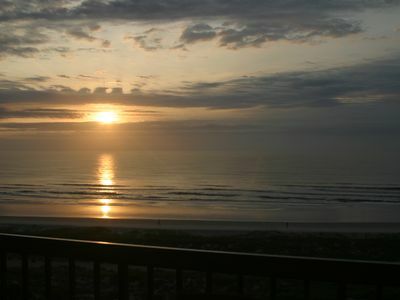 3 bed/2 bath Oceanview condo sleeps 8. 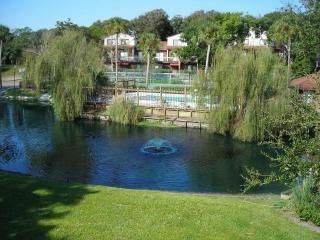 Short walk to beach, pool & hot tub. 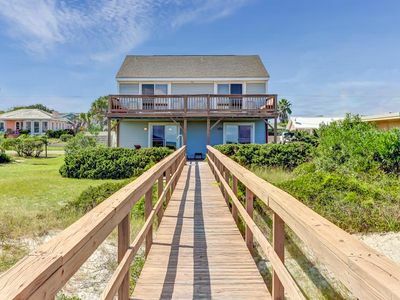 4 Bed/2 Bath Oceanfront home sleeps 8. 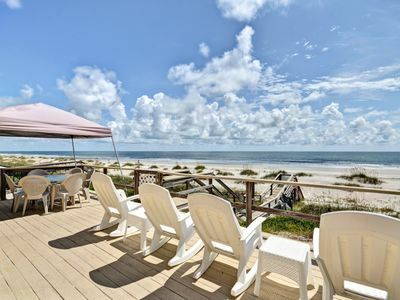 Enjoy Atlantic Ocean from large oceanfront deck. 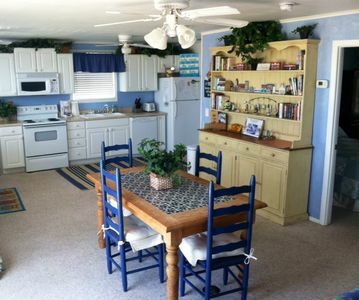 2 Bed/1.5 Bath Oceanfront Duplex, beautiful Upper deck. 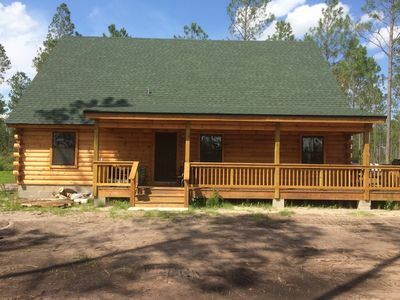 Sleeps 6 & pet friendly.